The President and CEO of Travelport, Gordon Wilson, highlighted today the developments in technology shaping the travel industry. Speaking in Atlanta at The Beat Live, Mr. Wilson cited the progress made already in enabling airlines to merchandise their content to travel agency and corporate travel channels, the speed at which new airline products can be introduced – normally at the same time in these channels as in the airline direct-selling channel – and the capabilities allowing airlines to make personalized or tailored offers. Mr. Wilson also spoke about how indirect channels are embracing IATA’s New Distribution Capability (NDC) API. He announced that Travelport is on schedule to launch its first version of this capability into a production environment this quarter having been the first company of scale to achieve the highest level of IATA NDC certification as an aggregator last year. Mr. Wilson expressed caution about NDC on issues such as the relative speed of response compared to the fast and accurate response times provided today in the indirect channel and the different interpretations among airlines of the NDC API. This, he said, could push up cost to serve and time to implement. Further challenges lie in the unresolved commercial models on which industry needs to agree. All of these will be issues that will require the industry to come together to find resolution. • Mobile: In the next few years he expected some 70% of the transactions Travelport processes to originate in mobile apps. Commenting on the tenth anniversary of the first airline app, he pointed to easyJet’s new “Look & Book” app function, developed with assistance from Travelport, which enables an Instagram user to connect to easyJet’s flight offers to fly to a destination just by clicking on a picture of that location. • Artificial Intelligence: Travelport is reducing the number of transactions sent to airlines for seat inventory by learning and predicting the rate of decay in their inventory counts. Wilson said this could lead to a reduction in messaging to airline systems of 50-80% leading to lower costs and further improvements in speed of response. • Robotics: Wilson predicted that 70% of mobile transactions would be untouched by human beings, including for changes or additions, as robotics would handle a significant proportion of voice traffic generated to travel agencies today. 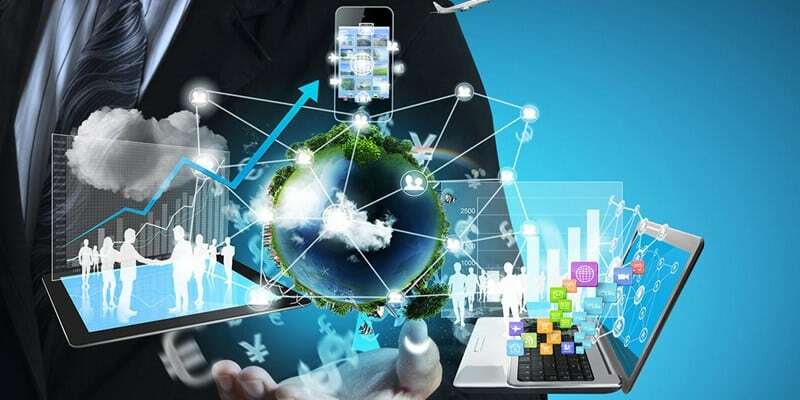 He cited Travelport’s own Agency Efficiency Suite which is a cloud-based event engine capable of launching multiple robotic automation of tasks that frees travel agencies up to focus on more value-add activities. • Data and analytics: stating that data only has value when properly analyzed and acted on, he went on to say that one of the world’s foremost proponents on the data revolution, IBM, has itself created a travel management tool with Travelport that uses artificial intelligence, provides cognitive computing, predictive data analytics using “what-if” type scenarios and integrated travel and expense data.